Farm Cook Eat is an after school program that offers elementary school students the chance to learn age-appropriate skills for preparing delicious and simple dishes using farm-fresh produce. 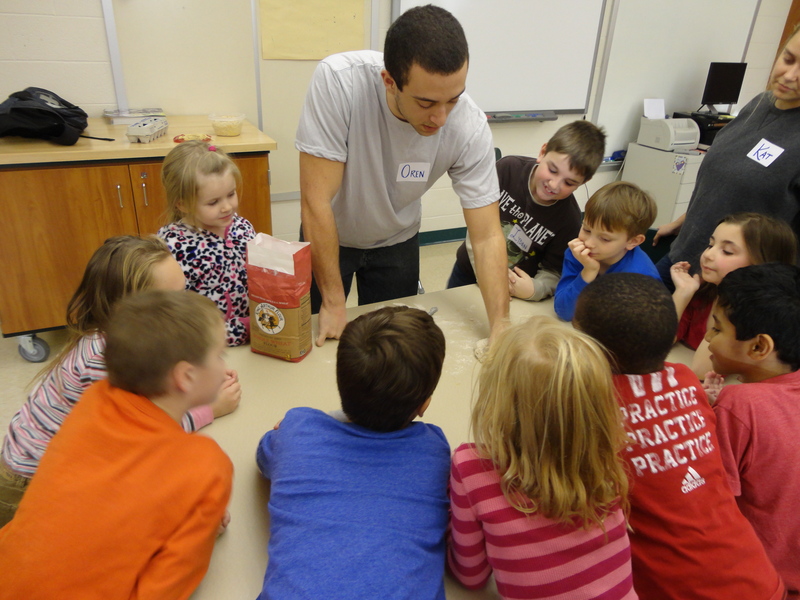 FCE started in 2012, when Oren Richkin ’15 and a dedicated group of Dickinson student volunteers taught a lively class of fifteen first graders and twelve third graders at Bellaire Elementary School in Carlisle. 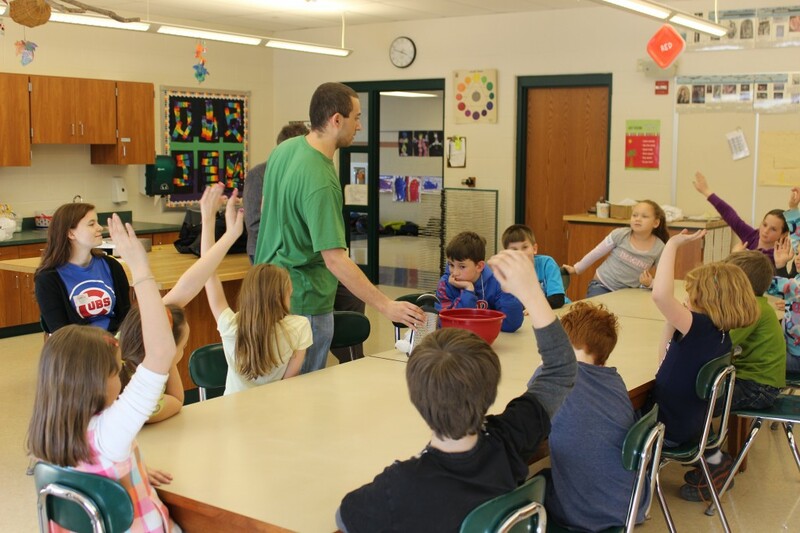 The program continues for its seventh year, now partnering with LeTort Elementary School with a group of fifteen third and fourth graders. 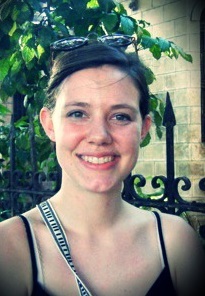 Karin Carthins is a senior at Dickinson College majoring in Sociology and double minoring in Africana Studies and Women’s, Gender, and Sexuality Studies. 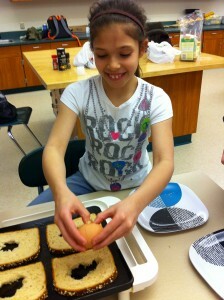 Karin’s passion for food stems from having limited access to healthy and nutritious food during their childhood. 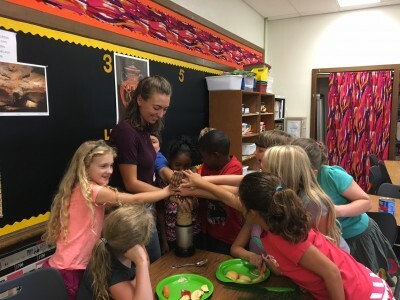 Karin is returning to FCE from two semesters abroad in Cameroon and Tanzania, and they are excited to share some international foods and culture with their students. Karin’s favorite food is a vegan 3 bean chili with guacamole and tortilla chips. 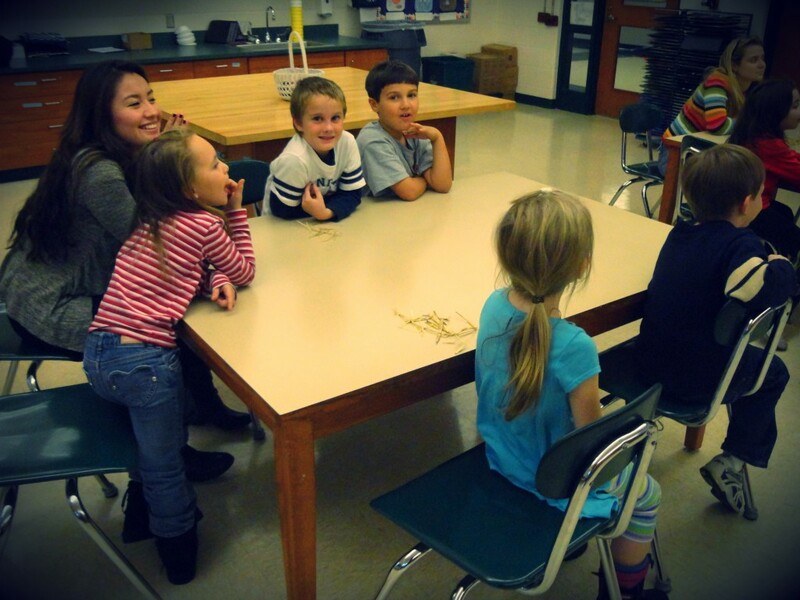 They are most excited to concoct low-budget, nutritious snacks the students can’t wait to share with their families! Nina Bethel is the spring 2018 Farm, Cook, Eat Coordinator. 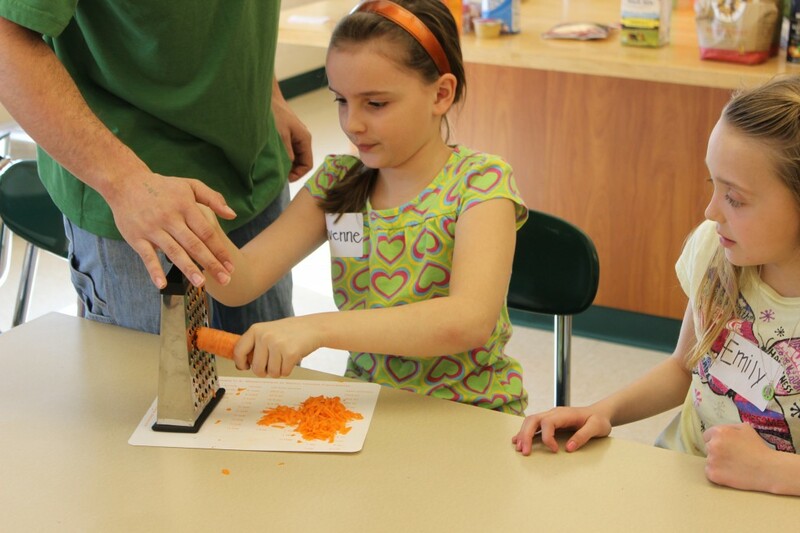 Currently a sophomore at Dickinson College, Nina is pursuing a degree in Environmental Studies with a certificate in Food Studies. As a student, she is a member of the Phonathon effort, the Black Student Union, and a resident of the Social Justice House on campus. Nina grew up in Westchester County, New York where I worked on the farm of Stone Barns Center for Food and Agriculture for many years. Ever since then, she’s become more and more passionate about healthy, sustainable, and delicious food! After college, Nina plans to do work on food accessibility and providing access to nutrient-rich foods for those without. 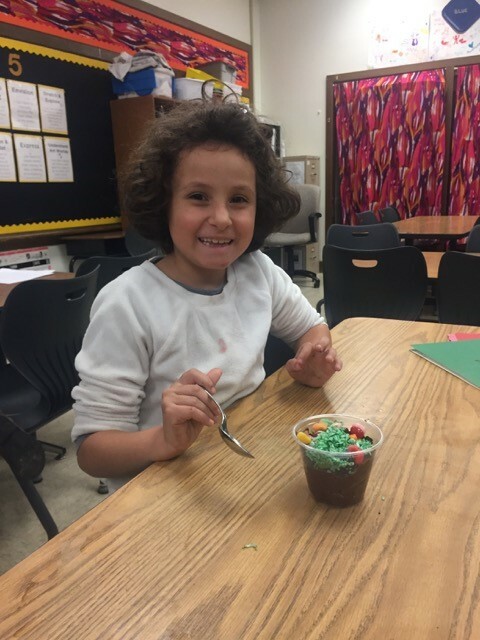 She is very excited to teach students at LeTort Elementary about the importance and fun that comes with producing and cooking the food we eat. 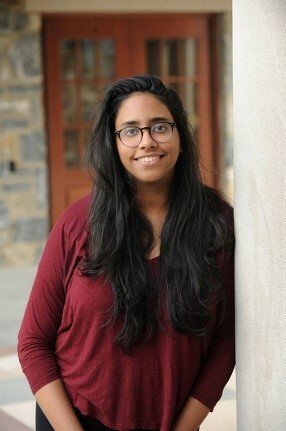 Miranda Lachman received her degree in Environmental Studies from Dickinson in 2017. Her focus was in sustainable food systems, and she completed a Health Studies certificate to supplement her interest in public health, specifically in relationship to food access and nutrition. 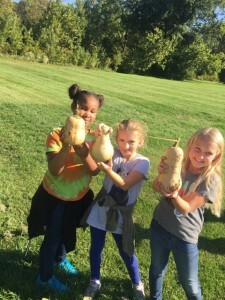 She started volunteering for Farm Cook Eat her freshman year at Dickinson and found a passion within environmental education. 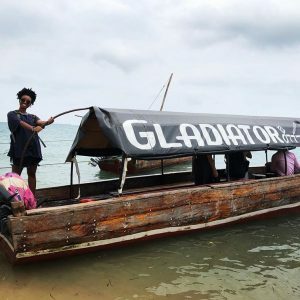 As a person who grew up in a world revolving around food, she decided to incorporate her passion for food with her interest in sustainability and the environment. 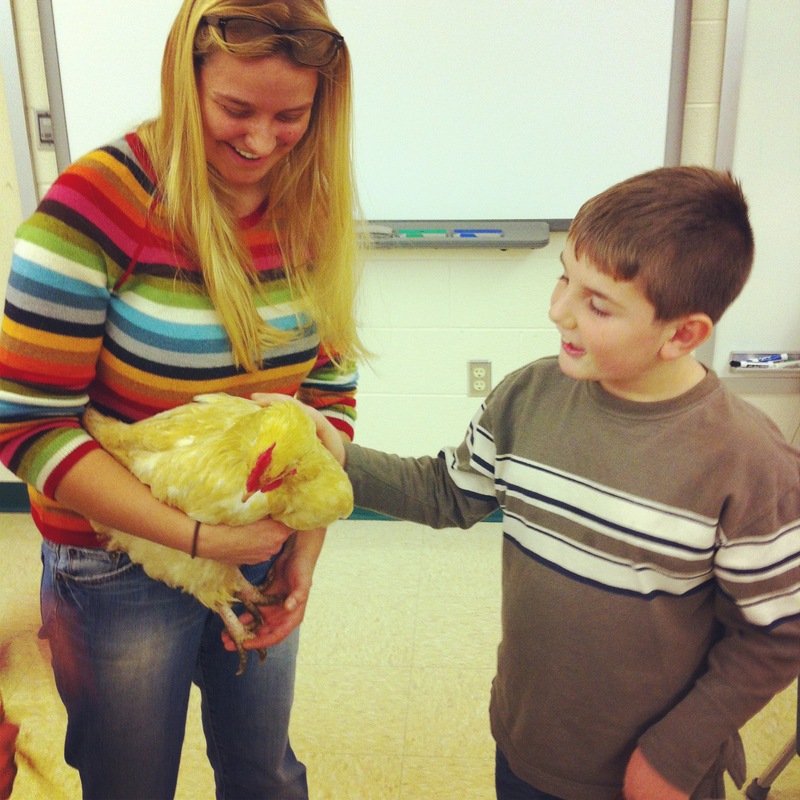 Serving as the student educator for Farm Cook Eat was the perfect combination of both of her passions, and she absolutely loved developing lesson plans and teaching classes. She spent a summer working for Edible Schoolyard NYC, a non-profit organization devoted to providing an “edible education” to underprivileged children in New York City. There she worked in the school garden, was in charge of managing volunteer days, and assisted with garden and kitchen classes for students ranging from kindergarten to fifth grade. When she was studying abroad in Perugia, Italy she taught a class about food waste to a group of high schoolers, and recently she assisted teaching a class about compost to high school seniors while working at the Rodale Institute. 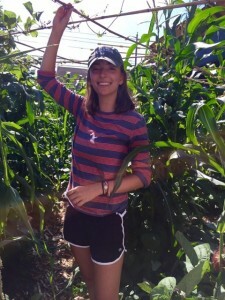 After college she hopes to move forward in the field of farming. Oren majored in Environmental Studies while he was at Dickinson. He has been interested in food and what it does to the body since he was in first grade! His first memory of cooking is heating up a pea next to a stove burner while his mom was cooking dinner. Oren has worked in a restaurant kitchen, helped to teach a cooking class similar to FCE, was an archery instructor last summer at a day camp, plays the ukulele, and is First Aid and CPR certified. At home he has a one-hundred pound black lab named Bubba and three chickens named: Yolkie, Soufflé, and Omelette.